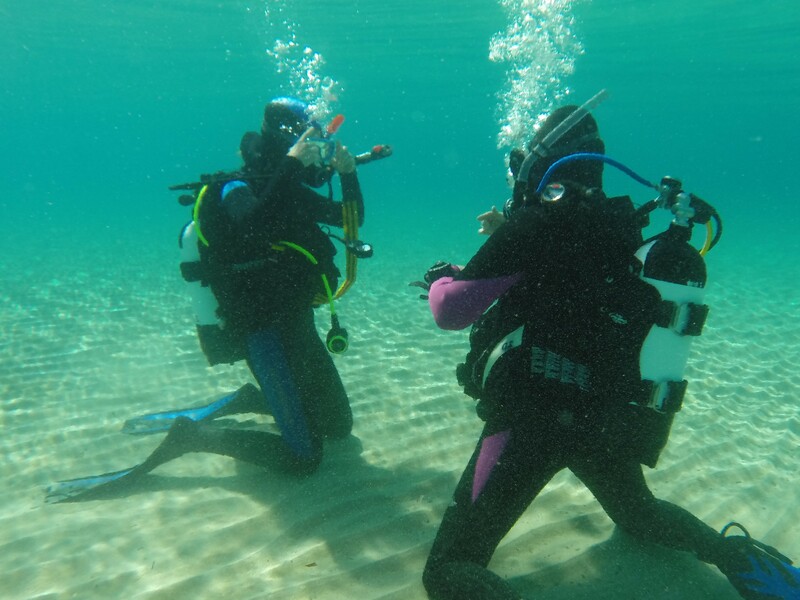 PADI Open Water Diver qualifies you to dive with a buddy up to a maximum depth of 18 metres. An introduction to the theory of diving. 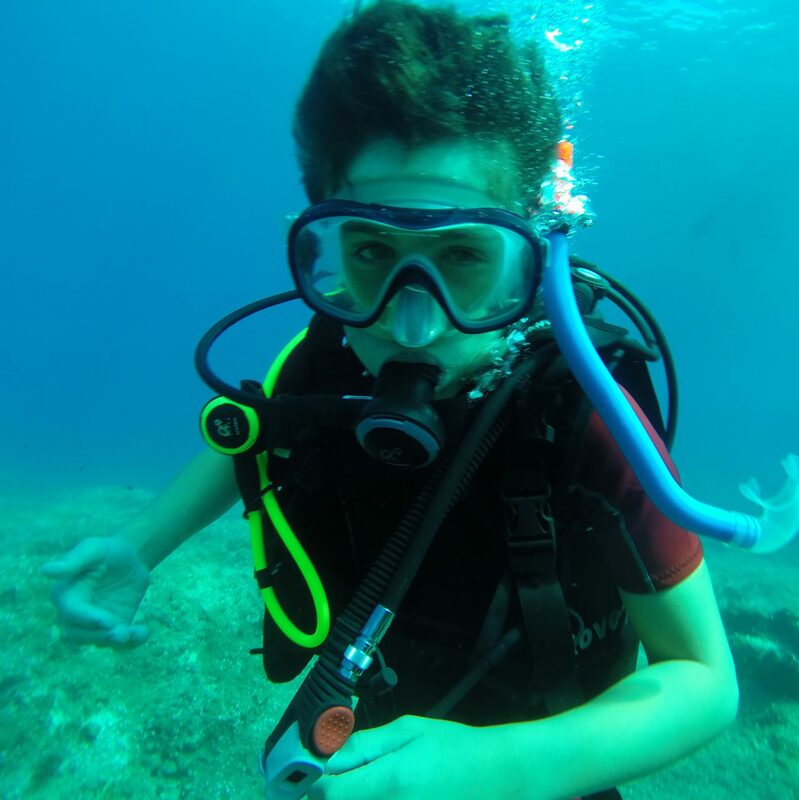 5 dives in confined water which is calm, clear and current free. 4 dives in open water up to 18 metres. During these dives you will learn skills that will ensure that you leave the course as a responsible diver. Completing the theory through personal study of the manual & DVD or through elearning (See the PADI website). Completing the theory and confined dives with a dive centre before arriving in Greece. We recommend that you book a course in advance by email to dive-code@outlook.com. We also advertise places on courses through our Facebook page: Dive Code. Before booking please consult the medical form. If you write yes to any of the questions please consult a doctor to gain clearance for diving. All equipment is provided, customers only need to bring a towel and swimwear. Open Water Diver in Euros: 1 person – 600 , 2 people – 500, 3 people – 450, 4 people – 400.